I am excited to be a Panel member tonight with the YWCA Women’s Leadership Collaborative which is a platform that supports economic inclusion and women’s leadership development. 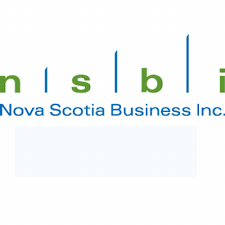 It was launched this past April as a partnership between the YWCA and NSBI as its founding host. The initiative aims to provide semi-annual networking events that are currently led by a group of 16 women sponsors, comprised of CEOs and senior VPs from the private and public sectors. Accompanying me are six young women of colour and future leaders. They are intelligent, innovative, creative and determined to define themselves, and accomplish the very best for themselves. Looking forward to a great evening. Special thanks to our hosts and sponsors. they are phenomenal women in our city.